Shah Rukh Khan is said to be the Baadshah of Bollywood film industry. There was a time when his films became super duper hits at the box-office but there is no proper hit for the actor in the recent past. 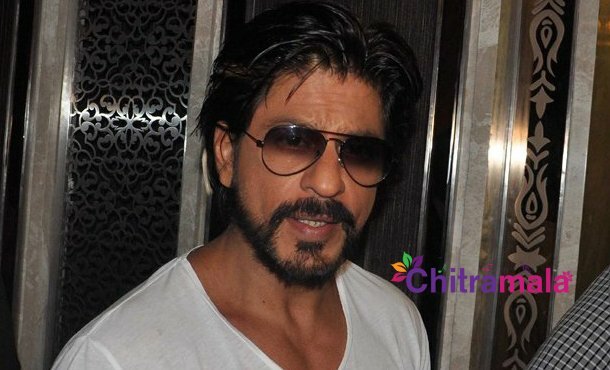 While his contemporaries are doing well, Shah Rukh is down with a series of flops. The latest buzz in the Bollywood film industry is that director Sanjay Leela Bhansali had actually planned a movie with Shah Rukh Khan but unfortunately, the film has been called off. Sanjay has picked Salman over SRK and announced the project. With the failure of Zero, SRK’s market is not the same as the past. Hence, there are a lot of directors who are picking other actors over SRK which is disappointing the fans. SRK is seriously in need of one solid hit that could bring him back to the league.